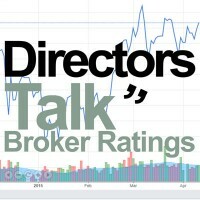 Capital Drilling Ltd (LON: CAPD) Chairman Jamie Boyton talks to DirectorsTalk about its Q4 2018 trading update. Jamie talks us through the key financial highlights, provides more detail around the operational highlights, expands on the solid tendering activity in West Africa, lets us know if we can expect more and what else investors can look out for over the coming months. 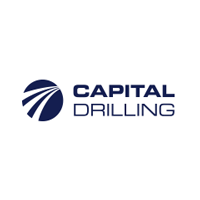 Capital Drilling Limited provides specialised drilling services to mineral exploration and mining companies in emerging and developing markets, for exploration, development and production stage projects. The Company currently owns and operates a fleet of 91 drilling rigs with established operations in Botswana, Côte d’Ivoire, Egypt, Ghana, Kenya, Mali, Mauritania and Tanzania. The Group’s corporate headquarters are in Mauritius. The Group’s strategy in 2019 will remain focused on continuing to improve the key metrics of our business, grow our portfolio of long term mine-site based contracts, further expand our footprint in the West African region and maintain the generation of free cash flow, enabling the delivery of returns to our stakeholders. 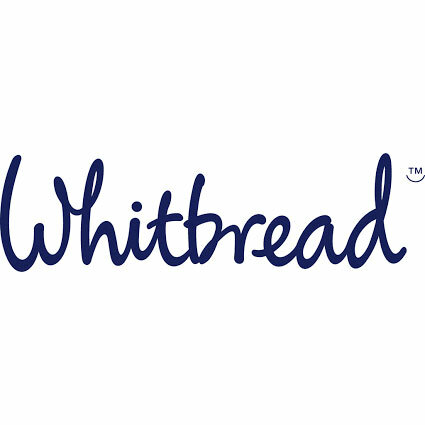 The Group’s full year results, together with any dividend declarations, will be announced 14 March 2019.